I am an experienced and qualified cake baker/decorator, I began cake decorating as a hobby in 2011. 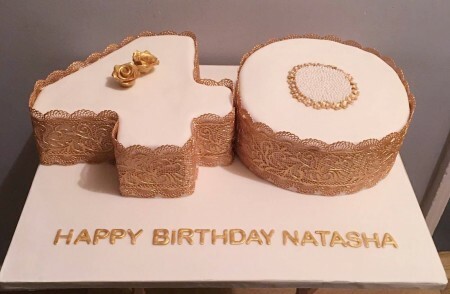 In order to learn new skills and perfect current ones I completed several short courses which enabled me to make high quality cakes for family and friends, as my skills improved and I was getting more requests I endeavoured to become a professional and enrolled on an accredited course. Since then I've been creating cakes for all kinds of occasions From Birthday cakes, and baby shower cakes to corporate events and all celebrations. I am fully insured and registered with Bromley council, based in Penge, London I deliver within a 5 mile radius which is included in the price quoted. Many of the designs shown can be adapted to suit your requirements. 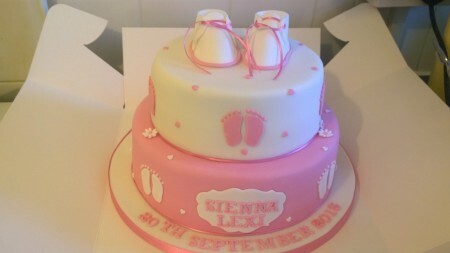 If you require any further information please do not hesitate to contact me at: ask@mumsbakecakes.co.uk quoting Show Cakes.